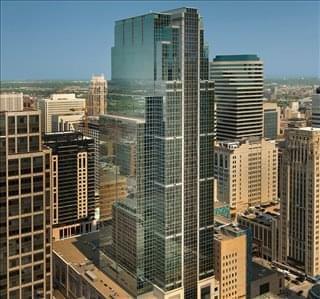 View listings for other types of office space in and around Minneapolis. The city of Minneapolis has been growing faster than other major urban centers in the Midwest, outpacing places like Chicago in population increases and evidencing growth not only in demographic terms but also with regards to the city's economy and talent pool. 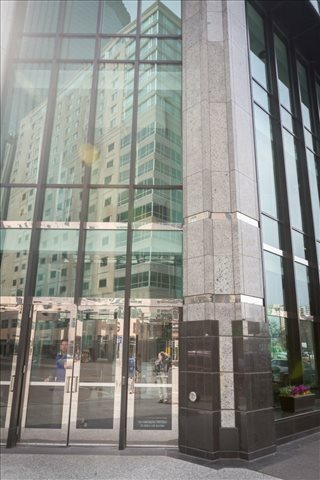 A tax structure that is favorable to businesses, an established corporate scene, and a reputation for being a place where it is easy to achieve a balanced lifestyle underpin Minneapolis' status as a regional economic powerhouse. More than 30 Fortune 1000 companies are present in the city, and the local small business scene is just as dynamic. 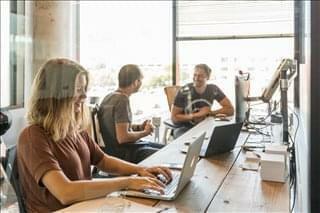 Minneapolis is listed as one of the best cities for small businesses, which tend to be the main occupier of coworking space even though local corporate players are also coworking users and have taken up hundreds of thousands of square feet of shared office space to accommodate hundreds of employees. Although the Minneapolis coworking market is not as large or dynamic as in other US cities of a similar size, an upward trend is evident. In 2018, out of the approximately 900,000 square feet of office space built in the city, approximately 1.2 percent was devoted to coworking. That figure represents a substantial increase over the previous year's percentage, which was well below 1 percent. Coworking as a workspace option is a concept that is growing at a steady pace, and especially so since late 2017, when the number of spaces and operators setting up flexible offices in different parts of the city began to increase quickly. Downtown / Central Business District are the areas with the highest density of coworking hubs. 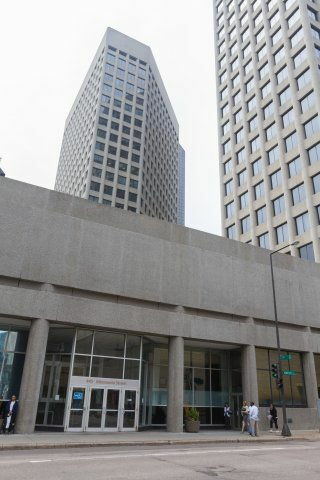 Here, some operators have acquired entire buildings to turn them into coworking spaces, with the most prominent buildings being the Capella Tower, the Grain Exchange building, the AT & T Tower, RBC Building, the T3 Building, and the Art Institutes Building. 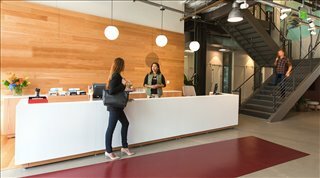 Other areas with coworking options include Uptown, North Loop, and the West End. 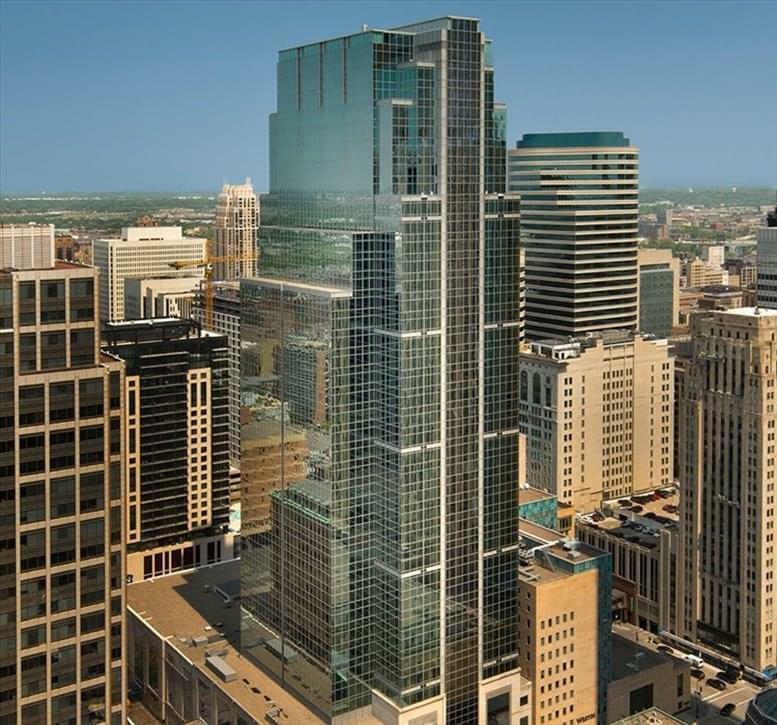 This expansion was partly linked to rising vacancy rates for traditional offices, which reached double digits even in prime locations like downtown Minneapolis due to a large development pipeline. Moreover, an increasing number of office tenants are re-evaluating the type of space they need once their leases are up, increasingly gravitating towards collaborative workspaces. The expansion of the coworking market is also linked to the appearance of certain trends in Minneapolis' economy. For example, the city has a burgeoning sector involved in socially conscious work, and dedicated coworking hubs catering to this industry are already operating in the city. A similar trend is observed with regards to female-centered coworking spaces, especially considering that Minnesota is one of the states with the highest number of female-owned businesses. Another trend that is likely to generate further growth is the adaptive reuse of existing office buildings into amenity-rich workspaces, such as those that characterize coworking hubs. More and more property owners and tenants understand the benefits of this type of office accommodation, so the local coworking market is well-poised for further expansion. 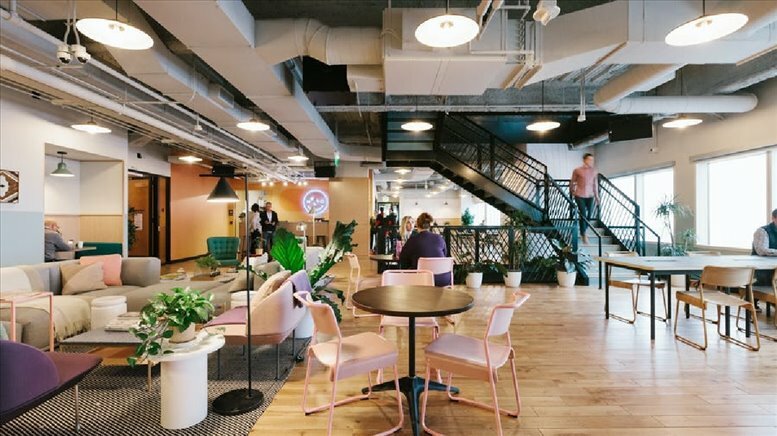 Outside of major coworking companies like WeWork, Impact Hub, and Industrious, Minneapolis is home to smaller coworking hubs like Fueled Collective, Growth Lab, Novel, and Life Time Work. 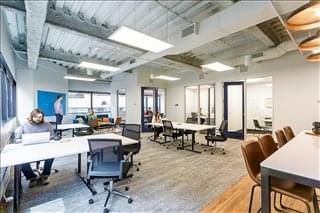 The cost of conventional office space in Minneapolis is remarkably affordable, but this has not stopped the growth of coworking, showing that flexible workspace does not only offer savings but also added value. Day passes average $25 / person. Part-time passes (usually up to 5 days per month) cost around $100. Hot desk memberships range from $100 to $250 / month. Allocated desk space rentals in downtown coworking hubs go from $300 to $400 / month. Private and semi-private offices for small businesses range from under $450 to $600 for one person. Many coworking hubs in Minneapolis are well equipped to accommodate large teams, as many of these spaces occupy multiple floors and are suitable for teams of up 20 people. 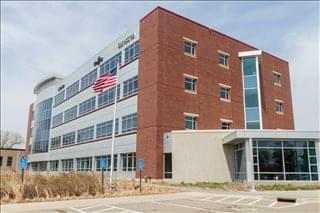 Offices.net can help you find shared workspace throughout Minneapolis, Minnesota. If you don't see what you want above give us a call on 1800 038 940. Our office search service is free and our experts know the local market well. 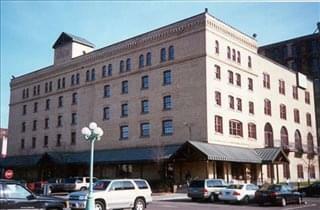 We look forward to helping you find the perfect coworking space in Minneapolis, MN.